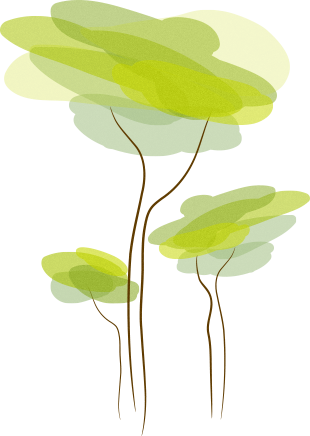 For the management of bulk files, you can use this application. 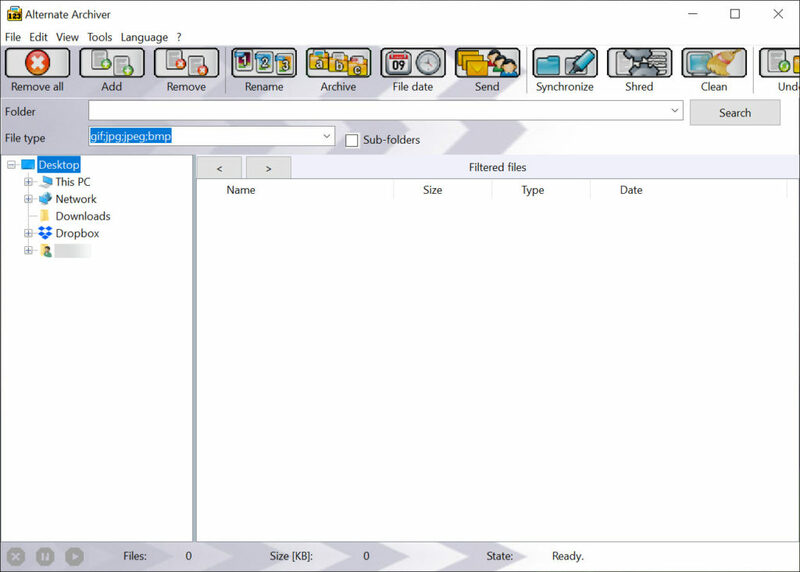 It can help you in naming the files in bulk, shredding them, archiving, synchronization and various other functions. 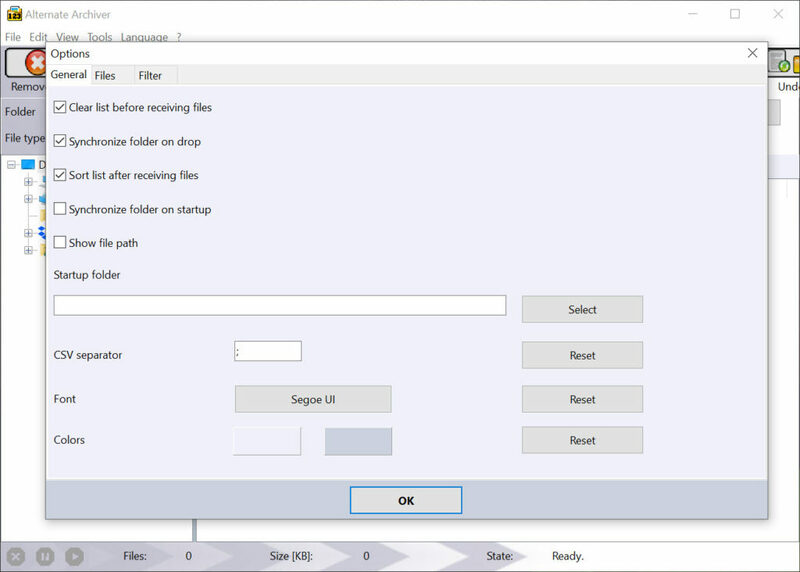 You can set various filters on your application for viewing the specific types of files. Within these particular files, by selecting each one of them, you can find the details like the size, type, and date of modification, etc. You can arrange the files according to the size, name, etc. along with the facility of archiving them directly. 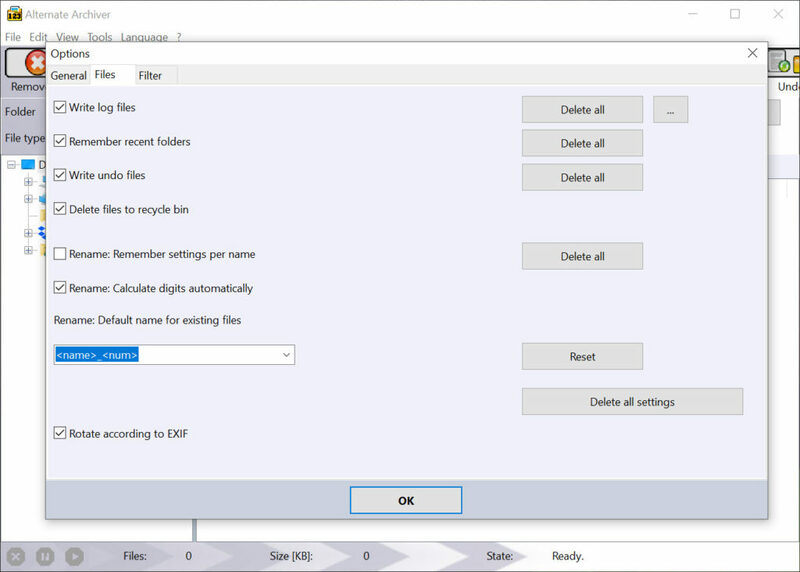 Changing the date and time stamps of the files, mailing the selected files through the inbuilt function of the application and synchronization of content between the folders by setting standard rules are some of the other advantages associated with Alternate Archiver. 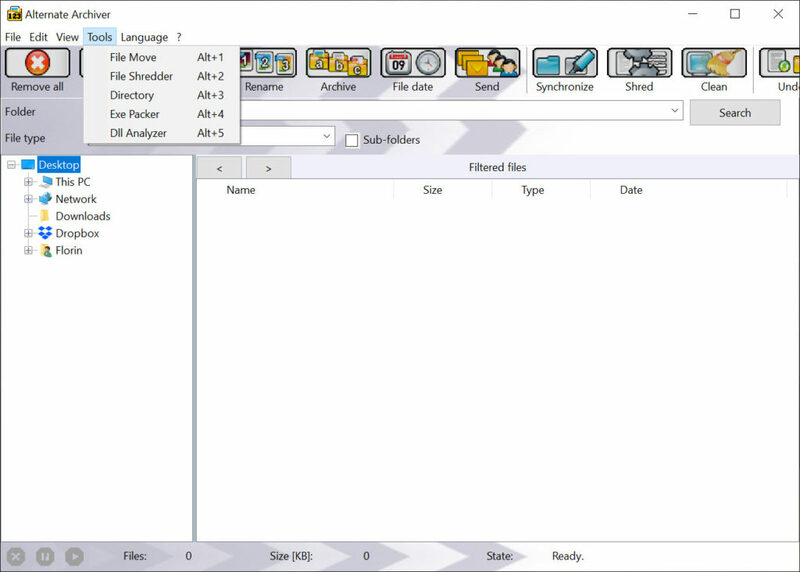 Alternate Archiver is an application with an efficient interface that can allow you to manage bulk operations, including renaming, shredding and archiving the files and folders.